Recreational Rollerskates There are 12 products. 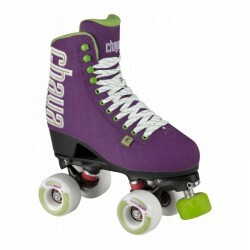 Recreationnal or rollerdance, these rollerskates are performant and go a lot of style! The number one choice for roller derby fresh meat! 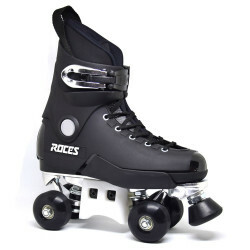 A classic rollerskates for recreationnal and dance beginners! Special rollerskates made for skatepark practice!